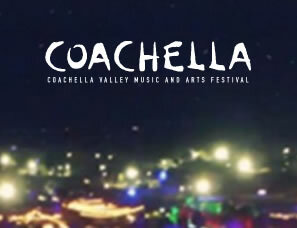 Radiohead is among a star-studded group of headliners for this year’s Coachella festival, the lineup for which was announced Tuesday. Radiohead will be headlining the Friday lineups (April 14 and 21). 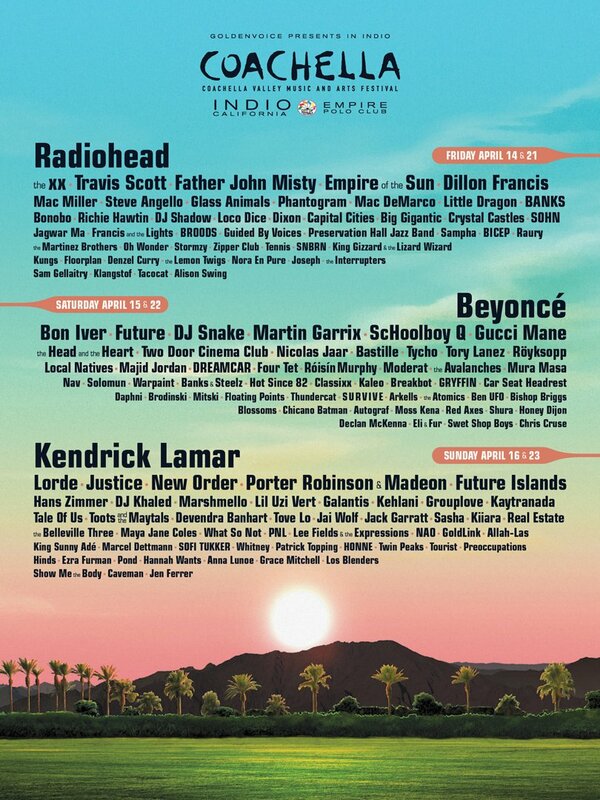 The headliner on the Saturday dates will be Beyonce, while Kendrick Lamar will headline the Sunday dates.